Looking for a private tutor in Delaware? Back to Basics Learning Dynamics can help. Back to Basics Learning Dynamics is the premier, 1-on-1 educational services provider of Delaware. We have private tutors available in Wilmington, Newark, Middletown, Bear and throughout New Castle County, Delaware. Back to Basics provides help in 60+ subjects. Our 1-on-1 tutoring approach helps build subject matter knowledge, self-esteem and better grades. 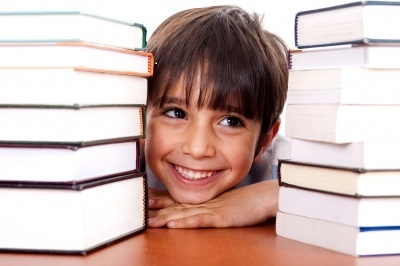 Private tutoring is available for virtually all K-12 subjects. Help can be provided in your home, at school, in an office, at summer camp, during afterschool care, or at our Education Centers in either Wilmington or Newark, Delaware. For private tutors in Delaware call (302) 594-0754. Back to Basics Learning Dynamics is the answer.